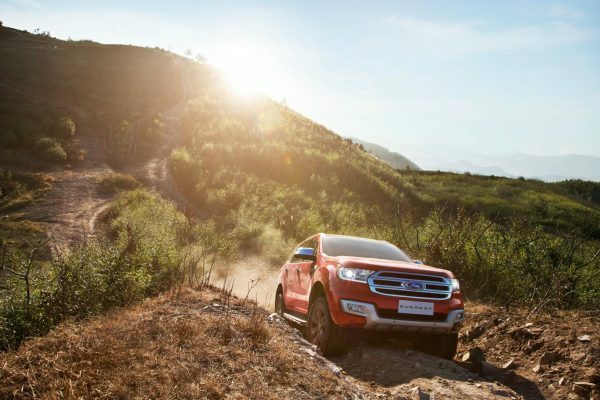 The Ford Everest has posted a record July result on the back of a wider line-up and greater model choice for Australian buyers. The introduction of new trim levels and driveline choices has seen the Everest line-up appeal to a greater number of buyers, as the sales the locally-engineered large SUV continue to gain momentum. In 2017, Everest has been opened up to an even greater audience thanks to the introduction of a new entry-level Ambiente. With rear-wheel drive, five-seats as standard and a starting of $47,990, the Everest Ambiente RWD has given buyers looking for the comfort, flexible cargo space and 3,000kg towing capability of Everest access to an SUV that reflects their individual needs, reflecting the increased sophistication and fragmentation of the SUV market. The Everest’s performance was accompanied by strong sales of the Escape, which has seen 12 percent growth year-on-year. Reflecting the diversity within the Ford showroom, the Mustang topped the Sports Car <$80k segment of the 19th consecutive month, while the Ford Ranger’s strong result saw it maintain its position as the most popular 4×4 pick-up so far in 2017.